One of the most challenging tasks to deal with in business is handling difficult customers and situations. Whether these customers are angry, frustrated, or simply demanding, it’s hard to be calm, maintain a professional attitude and not get defensive. An old phrase we hear over and over in business is “the customer is always right.” While the customer may not always be right, there is one thing that is significantly true, the customer is always the customer. And customers keep you in business. Finding the right techniques for handling your difficult customers is the key to providing quality customer service and maintaining a solid customer base. So, how do you handle difficult customers? 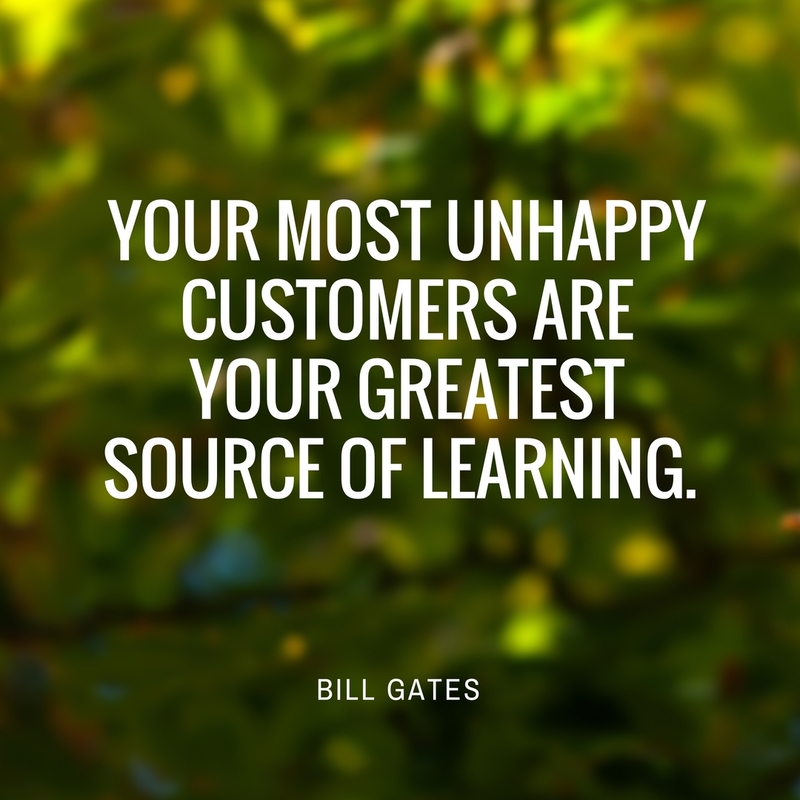 LISTEN – Allow your customer to vent. The worst possible thing you can do is interrupt your customer while they’re expressing their issues and concerns. Allowing your customer, the time to speak shows them you have enough time to care. REITERATE – Once your customer has expressed their concerns, restate the issue. This not only shows the customer that you’ve been listening but ensures you have the correct information. EMPATHIZE – Show your customer that you care. Take two minutes to put yourself in your customer’s shoes. If you were in this position, how would you want someone to handle the issue? PLAN – Inform your customer of your plan or solution to their issue. Simply explain the steps you will take to resolve their issue and provide them with an appropriate timeline as to when the issue will be handled. ACCEPT – Do not take your customer’s complaint personally. DO accept that your customer has an issue and do everything in your power to respectfully resolve the issue without placing blame or becoming defensive. EDUCATE – If your customer complains about an issue related to a company policy or product, educate them. Provide them with the information they need in order to understand why the situation may have occurred in the first place. How you handle tough issues is often more memorable than the things that you do day-to-day. Train your team members to use these tips, and practice with role playing. Most importantly, when faced with challenging customer situations, it is important to remember that the goal is not to win the dispute but win the customer. ← 5 Communication Tips to Keep Security Alarm Customers! Billing & Collections is too time-consuming! You need to automate your processes! You enter the same data multiple times!